I have been awarded as the Most Valuable Blogger(MVB) by DZone. I am very excited about this news. 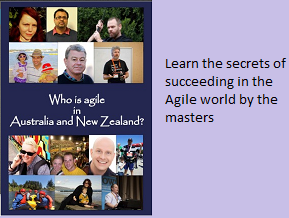 This is fantastic...I have been a regular on your blog and recommend it for all agile knowledge enthusiasts whole heartedly. Congratatulations Venky, you deserve this. Congrats! Well done and deserved.